Rolling Dales, thatched roofs, quaint cottages, the quintessential British pub and quiet rural family life. It’s the very picture postcard view that many people around the global visualise the United Kingdom. Stereotypical in outlook, add a hefty dose of larger than life characters, constant drama, and moments of humour, Emmerdale must seem for some the perfect British serial drama to get invested in. British viewers have grown fond of the ITV soap over the past 46 years, but the broader audience is far more global than meets the eye. Sections of the viewership stretch from all across the other side of the world in New Zealand across the pond to sun-kissed shores of sunny California. What may surprise you is some viewers are not ex-patriates looking for a slice of home but foreign nationals hooked on the weekly drama in the Yorkshire Dales. It’s not an easy pursuit – far from it to follow the series. It’s a constant struggle in finding clips and even affording subscription services to watch the series. 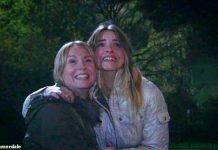 ITV Studios Global Entertainment, which is responsible for selling the rights to Emmerdale to global broadcast partners, pro-actively renews its contract with a whole host of international channels. In North America, the BBC and ITV joint broadcast platform Britbox offers full episodes behind a pay-wall. 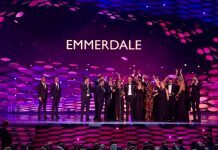 With audiences in Canada and the United States besotted by British drama, Emmerdale’s inclusion on the service really does offer slice of serial drama to that audience. 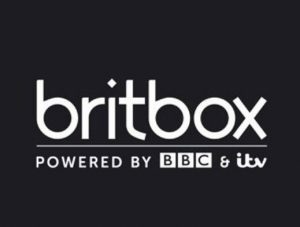 Britbox is expensive at point of access, with an annual subscription costing just under $70 US Dollars for Canadian’s $89.99. Whilst monthly plans are available, some Emmerdale fans are put at a financial disadvantage in accessing the service. “I am unable to watch full episodes but that is because I’m not in a monetary position to buy a streaming service like Britbox,” Hanna McKinney one of the global army of fans alluded to. She has a very valid point as it’s vastly problematic following the series outside of the UK. Where UK viewers can take it for granted they can watch it on ITV hub or on demand for free. Some viewers are put at an immediate financial disadvantage looking for other options or watching limited YouTube clips, all for the lack of free-to-air broadcast. Added to the issues is one of time-delay of the episodes themselves, with some countries over a year behind whilst others are more up-to-date. UKTV, as part of BBC Australia’s service, is over a year behind as are MTV3, Emmerdale’s broadcast parter in Finland. Swedish broadcaster TV4 which transmits the series under the name “Hem Till Gården” is six months behind while New Zealand state broadcaster TVNZ is around five months behind. It takes considerable time for viewers abroad to get the full context that those YouTube clips don’t always provide, relying on twitter for real-time discussion clips and gifs to help mitigate the time delays. It’s incredible the dedication viewers outside of the UK have trying to follow the drama, especially with very limited access and at times none at all. There are no easy fixes around this problem with International rights restrictions, contract clauses and royalty issues to get around. Many fans will sadly always be put in the position of either watching it illegally or having to subscribe to expensive streaming services. 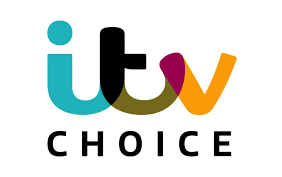 As part of broadening the ITV footprint across the world, ITV choice is a tv channel broadcast across the MENA (Middle East And North Africa) market through which Emmerdale is broadcast on ONS (Orbit Showtime Network) based in the United Arab Emirates. The broadcaster transmits the channel across the region from Morocco to Iraq. ITV is aggressively increasing its visibility into Asia with a new deal struck late last year that will see the channel be broadcast in Myanmar. 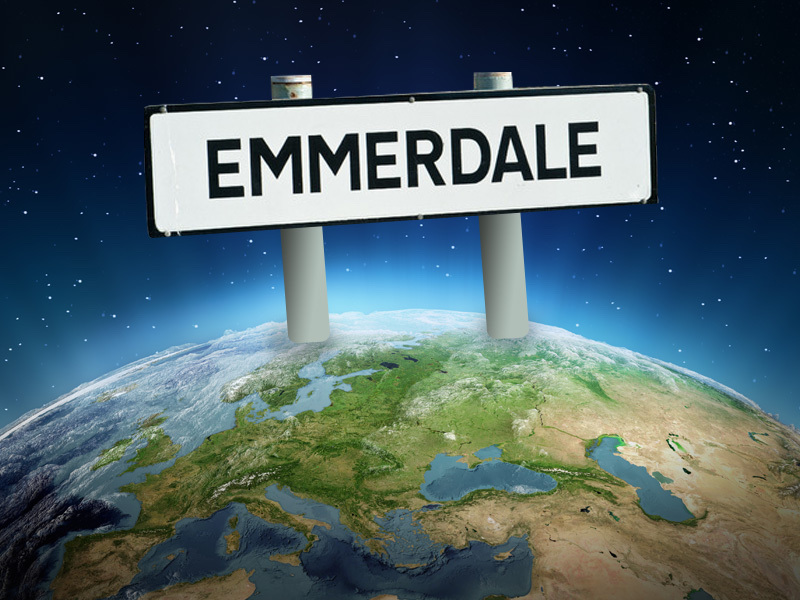 Whilst viewers have to pay for the privilege of watch ITV choice in the region, Emmerdale’s global viewership looks set to increase. How do many people across the world actually discover the series in the first place? The reasons are varied and some are frankly wonderful. For example, Canadian viewer J.Lynn Stapleton started watching the series on holiday in 2013 and just kept watching. Emmerdale is also finding viewers from other social media platforms such as Tumblr. Even a simple gif can draw interest in the series. “Tumblr gifs made me aware of the Vanity ship so I checked it out and got hooked on the show immediately. So I basically came for Vanity and stayed for everything else too,” Jane M from Antwerp in Belgium enthuses. Alyssa from the United States also adds: “I discovered it through Tumblr posts and Vanity sparked my interest.” A theme does emerge whereby the series captivates and interests through a particular ship, particularly through Robron, Coira, and Vanity, the power-couples of the series. Having conversations with people, it becomes clear that viewers may start their interest with a particular character or ship but invest their time on other characters, in the series, and identify with their struggles.